700 sft. to 2800 sft. 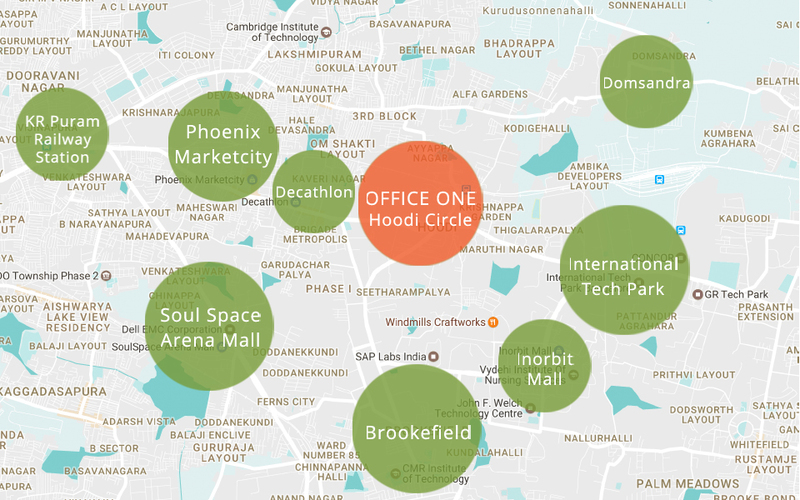 office spaces at Hoodi Circle, Whitefield, Bangalore. 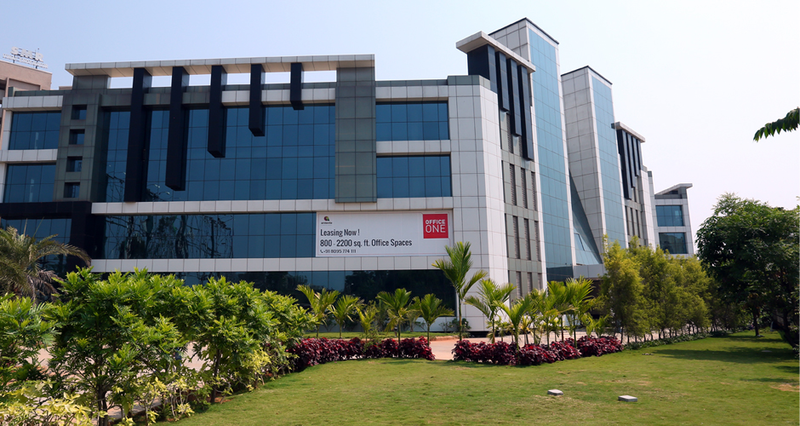 Office One is a commercial property at Hoodi circle, Whitefield, with office spaces ranging from 700 sft. to 2800 sft. With an ideal reception into a well lit atrium and waiting lounge, Office One sets a very composed and contemporary work atmosphere. When the address on your visiting card matters, you wouldn’t compromise on owning the perfect office space to strengthen your growth potential. 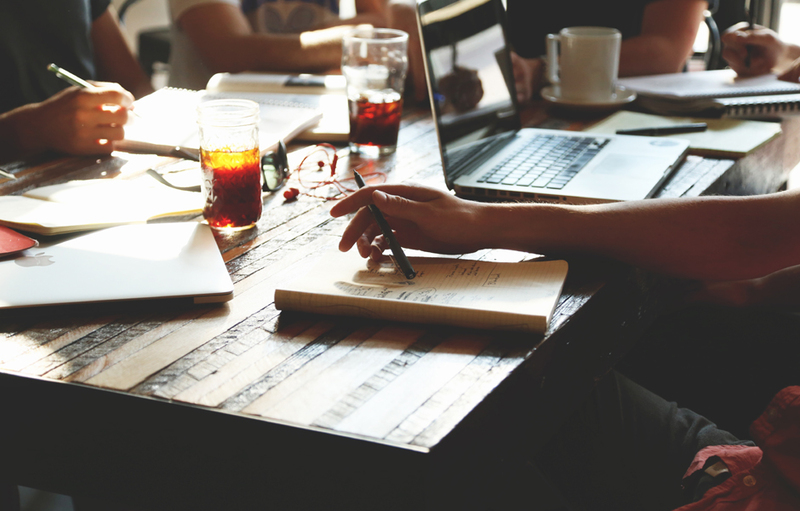 All the important utilities such as meeting rooms, discussion rooms, cafeteria and washrooms have been provided for in the common space for the Office One business community to share. With such well integrated utilities, accessible outside your private office space, you will have more space inside to accommodate additional workstations or adapt your space for things that really matter to your business and it's growth. Whitefield, being the major IT hub of Karnataka is undoubtedly the most sought after ‘address’ to locate a business entity. 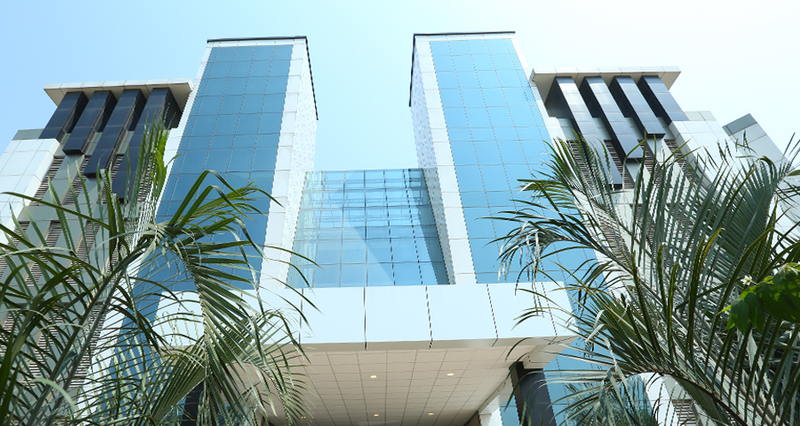 It isn’t easy to find a office space of the size that fits your requirement the best, in a prime location like Whitefield. 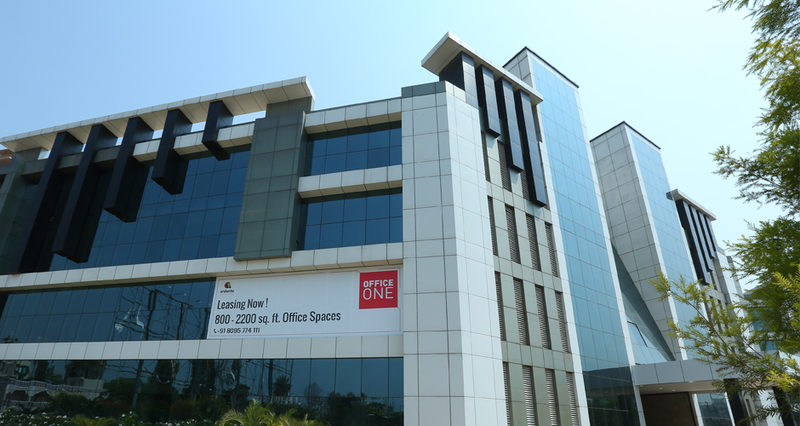 Office One has been designed to suit businesses of varied sizes with well planned office spaces ranging from 700 sft. to 2800 sft. 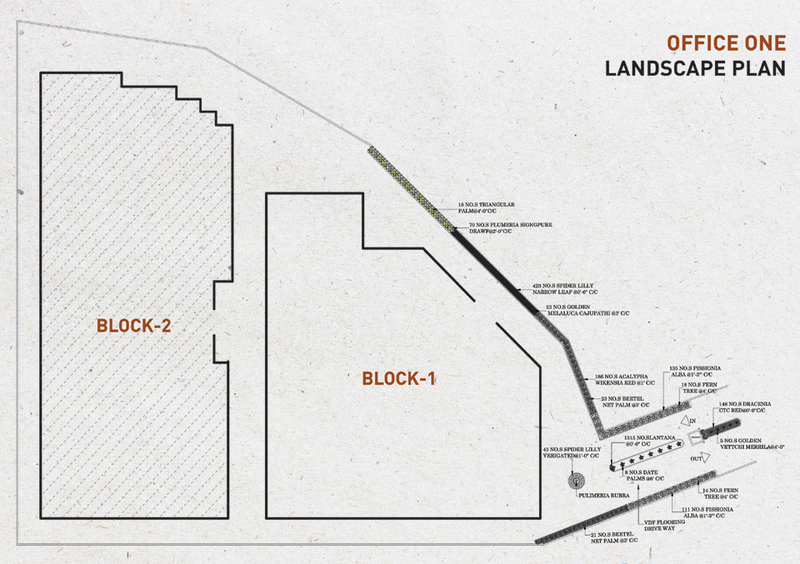 plus shared spaces for the Office One business community.